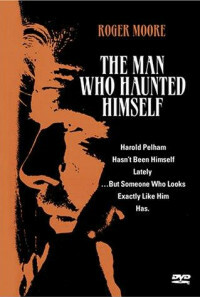 Harold Pelham encounters a duplicate of himself in the aftermath of a car crash. After that moment his life is upset. While driving one evening, Harold Pelham appears possessed and has a car accident. While on the operating table, there even appears to be two heartbeats on the monitor. When he awakes, Pelham finds his life has been turned upside-down: he learns that he now supports a merger that he once opposed, and that he apparently is having an affair. People claim they have seen him in places that he has never been. Does Pelham have a doppelganger - or is he going insane? Regions are unavailable for this movie. 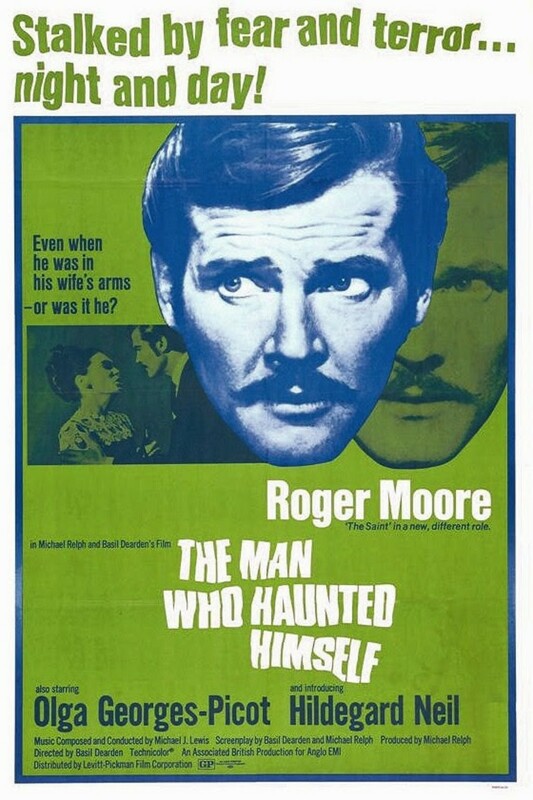 Click the "Watch on Netflix" button to find out if The Man Who Haunted Himself is playing in your country.